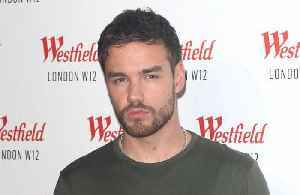 Liam Payne, 25, mourned the possible loss of his $10 million home in the Woolsey wildfires on Saturday, leading the British stars with houses in America. 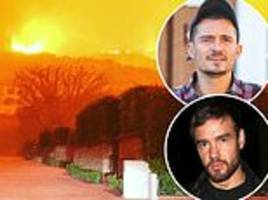 Liam Payne is worried his Malibu house will fall victim to the California wildfire. Lets just say she was pretty honest about the situation.